Winter is here and it is already wreaking havoc on your hair. No matter how fascinating the season is, the little nip in the air is turning your skin dull and the cold breeze blowing through your locks is taking away moisture from them. In such a state, taking good care of only your skin is not enough. You should also protect your hair from the winter chill and pamper it with moisture-infusing ingredients in order to keep it healthy and shiny. If you are not sure about how to take care of your hair during the colder months of the year, browse through this article. Here, we have come up with the best hair care tips for winter so that you can maintain enviable hair throughout the season. How Does Winter Damage Your Hair? While it is believed that hot and humid weather is the biggest culprit of hair damage, the decreasing temperature can be just as damaging for it. Hence, let us start with how the chilly days actually impact our locks. Cold and dry air can lift hair cuticles slightly, which prevents the natural moisture of hair from staying locked into its shaft. As a result, you find yourself battling with those annoying frizz and breakage. High winds during those dry winter months make thick and curly hair more tangled. And when you try to detangle, it becomes more prone to breakage as it is already zapped of moisture. Dry and fragile hair is susceptible to split ends, which ruin its health and appearance completely. Harsh days of winter can make your color-treated mane lose its shine and vibrancy. The issue of hair static is also pretty common in winter. It mostly results from the combined effect of dryness and tangles, which makes hair strands stand on their ends during brushing. Here are some of the most effective tips to help you perfect your hair game by getting rid of your wintertime hair sadness. Dryness in your scalp is the main reason behind the occurrence of dandruff in your hair. These skin flakes not only eat up all the luster of your locks but also weaken them from their roots, thereby making them limp and damaged. 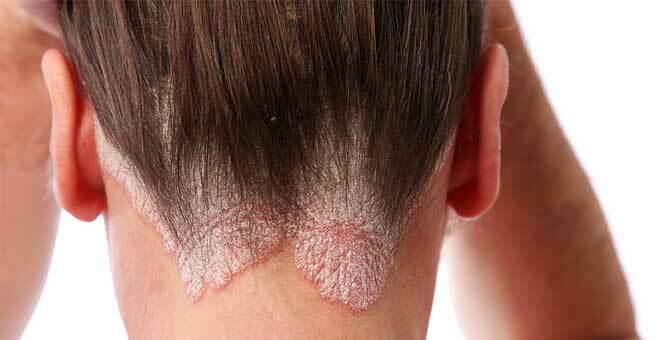 So, before using medications for other hair problems, you must concentrate on dandruff removal. Many dandruff removing products are available in the market nowadays. Make sure that you pick one, which is not loaded with harmful chemicals. You can also use natural remedies to cure this. Curd and lemon juice mixture is known to be one of the most trusted solutions for scalp flakiness. Regular oiling is the key to beautiful, lustrous hair and it becomes a necessity when the days are colder than ever. So, get yourself ready with a bottle of organic almond oil, olive oil, or coconut oil right from the beginning of winter. All you need to do is massage your scalp gently with warm oil so that it gets well-nourished and well-hydrated. Try to keep the oil on your scalp and hair for at least an hour or two. Otherwise, you can leave it on for the whole night. 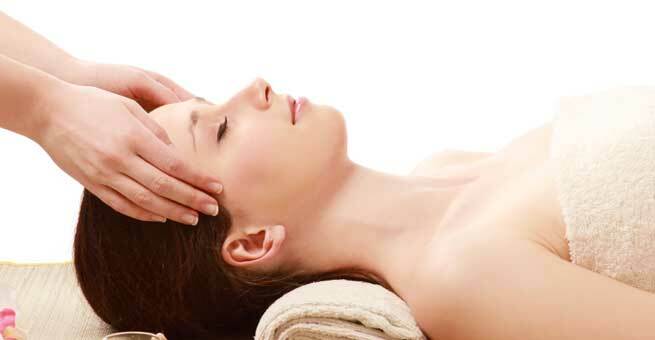 It is even better to opt for an essential oil massage to increase blood flow in your scalp. Regular oil massage is also considered great for the removal of dandruff. Hair spa is another fantastic way to take care of your hair in winter. There are several hair spa products available in the market, which claim to restore the natural moisture in hair while making it healthy, damage-free, and sleek. You can go for any of them and stay away from hair care tensions throughout the season. However, if you feel uncomfortable about chemical spa treatments, make your own natural hair spa solutions at home with all-natural ingredients. Professional hair spa sessions can also turn out to be extremely beneficial for your hair as it includes an oil massage, a steam wash, thorough shampooing, and the application of a conditioning mask. The more you add extra moisture to your hair, the healthier it becomes in winter. Hence, find an oil-based hair moisturizer of thick consistency that will prevent moisture from going out of your hair strands. You need to use it at least once per week. You can also commit to weekly deep-conditioning treatments by applying a super hydrating mask or conditioner to the ends of your hair for half an hour. It will penetrate into the hair shafts and replace the lost hydration in them. When it comes to combating hair static in the cold weather, a leave-in conditioner works like magic. Once you deep-condition your locks, slather a leave-in conditioner on them to ensure that moisture remains sealed in them. As the dryness of hair gets reduced, no static electricity is generated in it. Therefore, you can stay away from flyaways. Moreover, you can use static guards, anti-static hair sprays, or even dryer sheets to keep hair static under control. Although hair cleaning is important, you must avoid shampooing your hair every day, especially during the cold season. Too much shampooing not only just cleanse your hair but also strip it off its natural oils, which leads to itchy, flaky scalp with even smothering growth at times. Hence, lighten up on your hair cleansing and washing as much as possible. Also, make sure that you do not use boiling hot water and harsh, chemical-laden shampoos for washing your locks. These will only aggravate your issues of dry hair and dandruff. Diet and stress management are two other effective ways to keep scalp as well as hair issues away. Winter is the time when most of us cling to dry our hairs using blow dryers and style our mane to match our vibrant moods. But excessive use of blow dryers and styling devices can catalyze problems like frizziness, breakage, split ends, and hair fall. So, let your blow dryers and heat-styling tools take rest for a while. You can always replace your heat-heavy styles with protective ones, such as ponytails, braids, buns, twists, etc. Do not allow coldness to steal your hair’s beauty. Follow these tips and get beautiful hair round-the-year.